The Afghan-American’s literary debut is a searing tale of powerlessness, fate, and the freedom to control one’s own fate that combines the cultural flavor and emotional resonance of the works of Khaled Hosseini, Jhumpa Lahiri, and Lisa See. 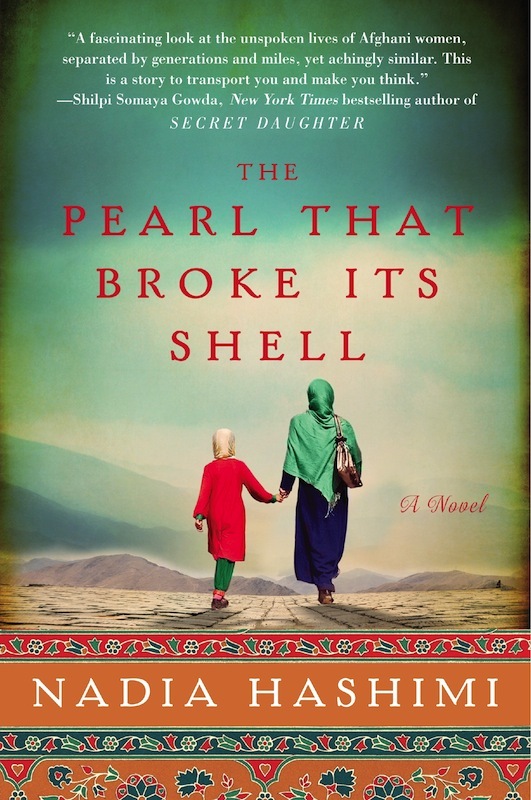 In her debut novel, Afghan-American author NADIA HASHIMI brings a unique and touching story of survival and daring optimism with THE PEARL THAT BROKE ITS SHELL. With no brother to protect or chaperone them, Rahima and her five sisters are seemingly left with no choice but to quit school and remain at home in order to stay safe. That is, until their aunt suggests the family adopt an ancient Afghan custom: Rahima will be transformed into the brother they never had by becoming a bacha posh—a girl dressed, and accepted by everyone, as a boy. Inspired by stories of Rahima’s great-great grandmother Shekiba, who lived as a man over a century earlier, the family agrees that Rahima take on the role and responsibilities of a son. With shortened hair and boy’s clothing, Rahima can go to the market, play soccer, and resume her education, all social privileges typically reserved for boys. A deftly woven story, which moves seamlessly from past to present, we learn not only about Rahima and her family in modern, war-torn Kabul , but about Shekiba, who lived in Kabul when it was the capital of a progressive monarchy. Orphaned due to disease, scarred, and fated to live a life of servitude and misery, Shekiba utilizes bacha posh to change the course of her destiny. But now that she has tasted the freedom of life as a boy, what will happen when Rahima is of marriageable age and must resume life as woman? 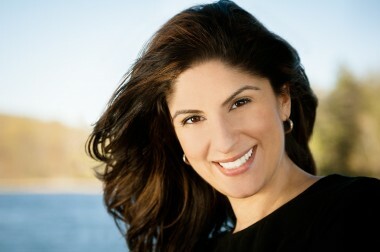 How will the experience of living as a bacha posh forever change—and even help—her when she does? These are just two of the many compelling questions NADIA HASHIMI considers in her engaging fictional debut.